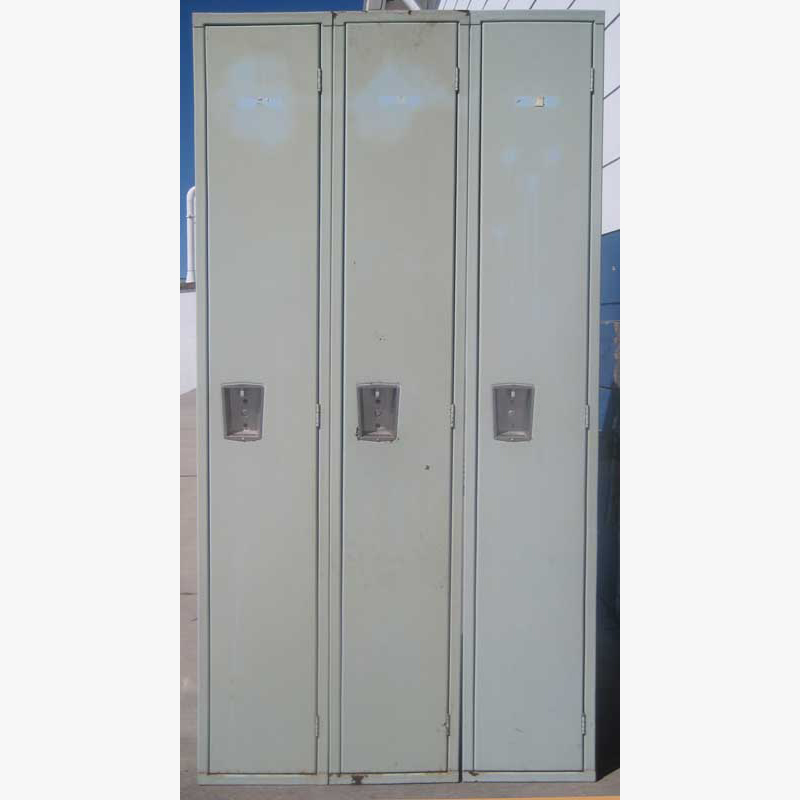 These Used Metal Lockers are available on www.buyusedlockers.com where they have a huge selection to choose from if we need additional supplies. 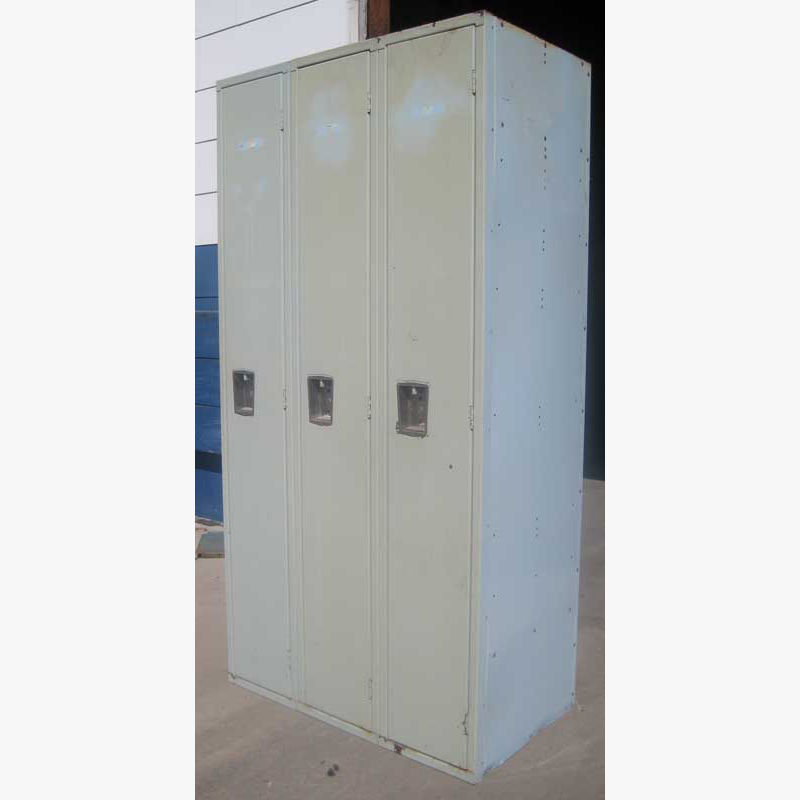 Pre-owned School Lockers available for immediate purchase. 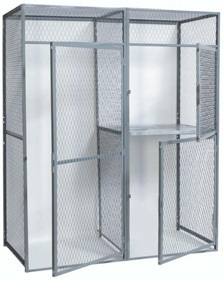 We have 2 that are 12" wide x 15" deep x 72" high available. Nice neutral light green color. 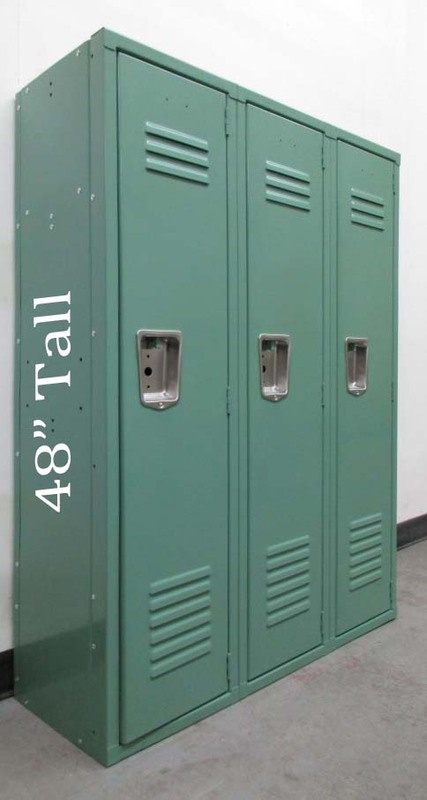 Pad-lock ready but built in key or combination locks are also available. 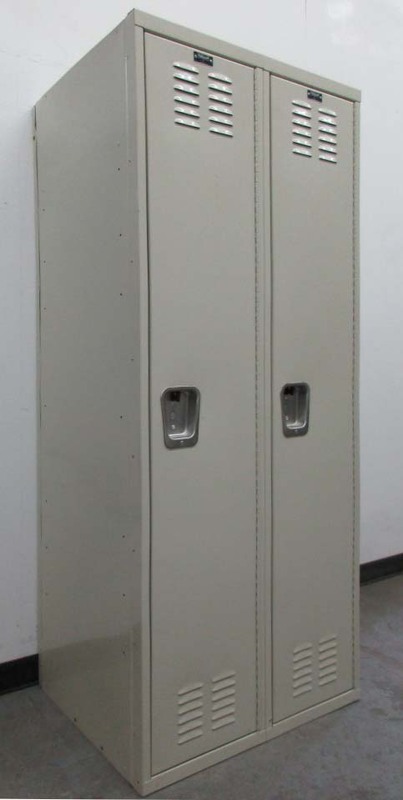 Each has 2 shelves, one at the top and the bottom plus coat hooks under the top shelf. 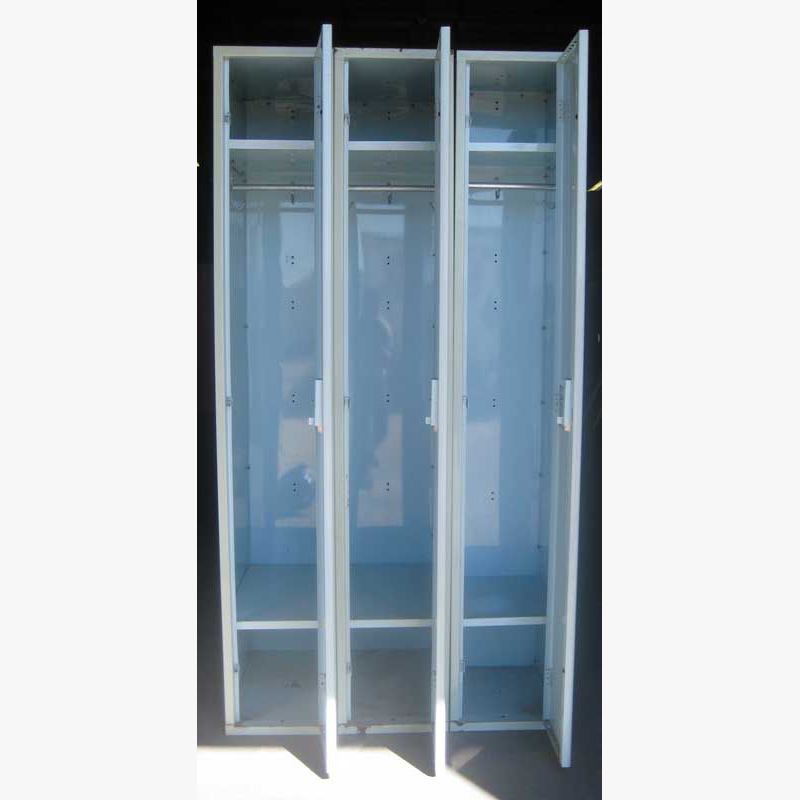 In good condition even though they are used; ready to be shipped nationwide.